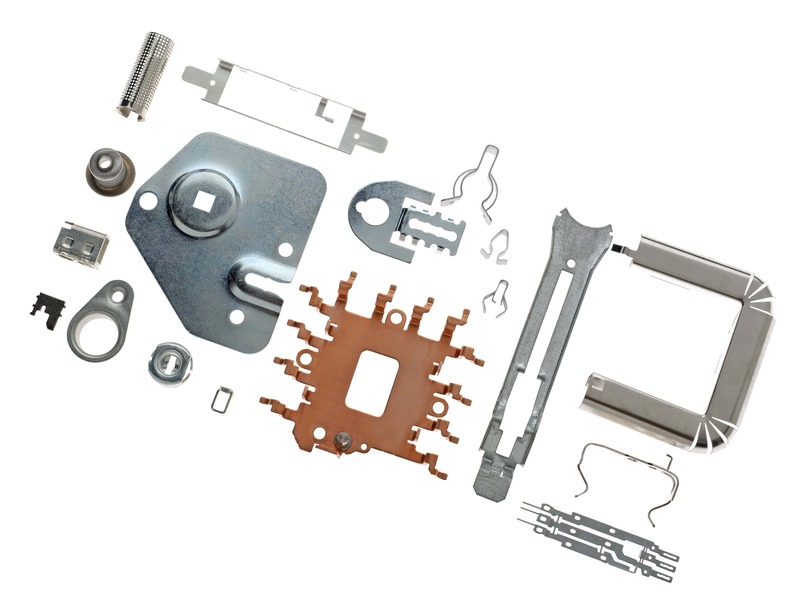 We manufacture from metal strip stamped parts up to 3mm thick and 400mm wide. The production capacity of ETMA is ensured by the diversity and experience of over 75 years in stamping processes. We work with progressive tools, deep drawing, Bihler forming machines, precision quick presses.